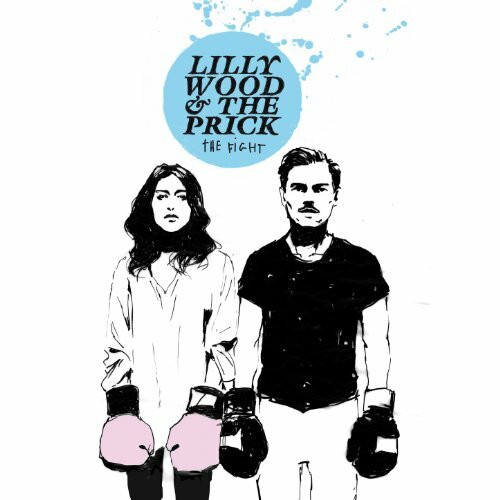 The first image on the page is for Lilly Wood & The Prick - The Fight, followed by the original. Also check out the most recent parody covers submitted to the site. You could have just titled this "We're Married!"